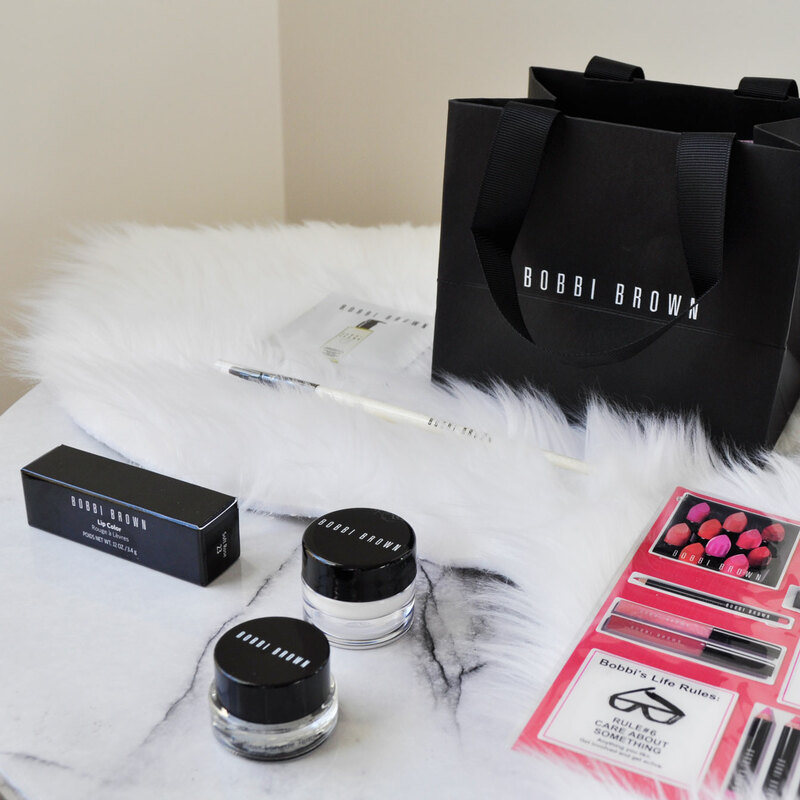 Thursday night I attended the Bobbi Brown information session in Myer at Garden City which was hosted by the lovely Kayleigh who was super friendly and very informative. 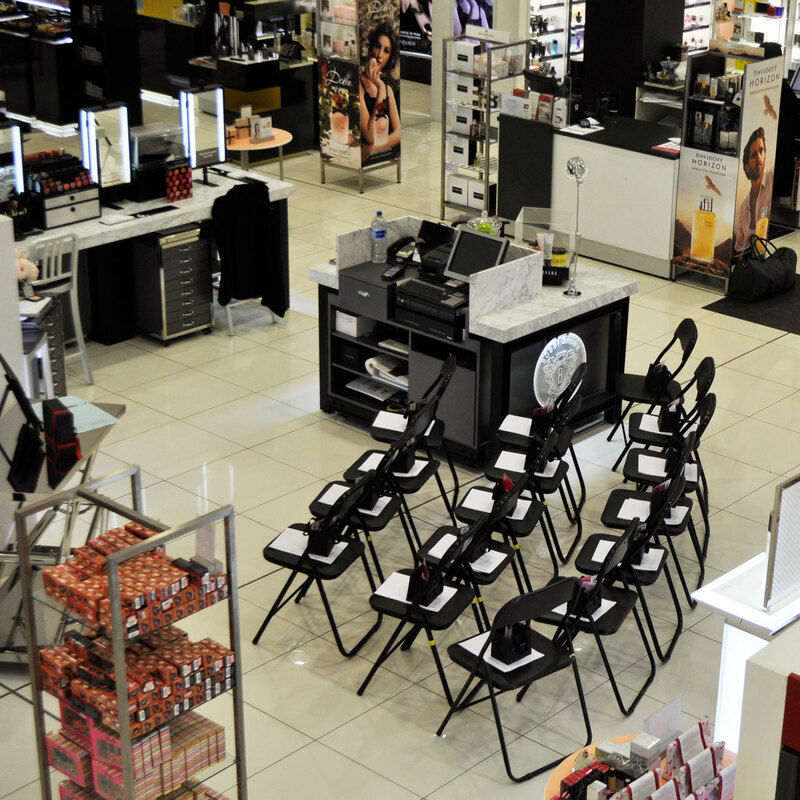 She spoke about Bobbi Brown the makeup artist/founder of the brand and the Pretty Powerful Campaign. 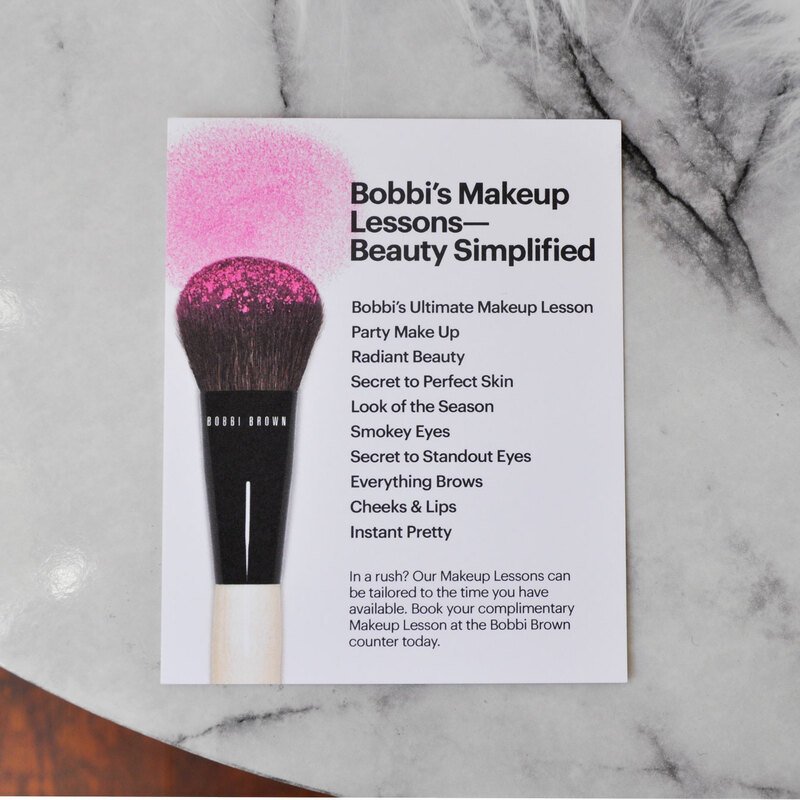 She demonstrated how to use the makeup that was given to us on the night and informed us about the different complimentary makeup lessons that anyone can book in for at a Bobbi brown makeup counter near you. They will teach you how to be your own makeup artist and will show you how to enhance your natural beauty, rather than covering it up. What a nice event!!! 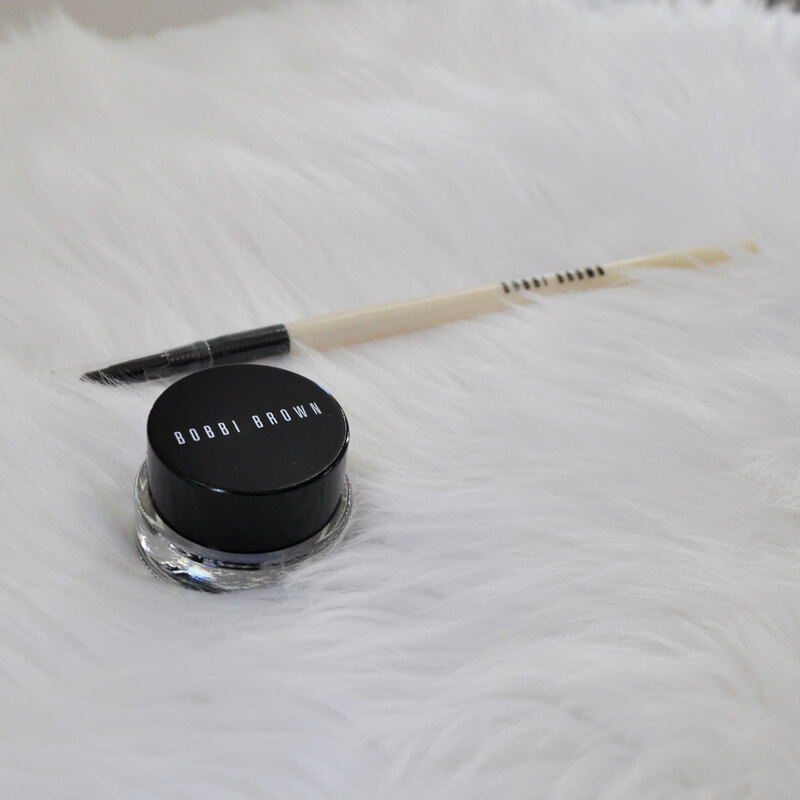 Stunning pictures and you can never say no to…Bobbi Brown goodies haha!! 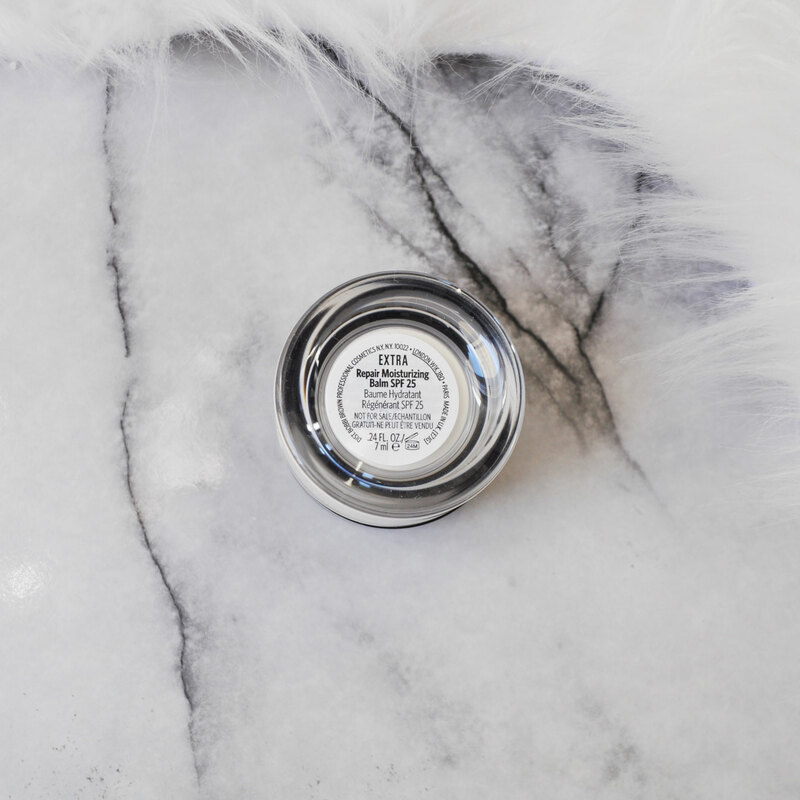 Loved reading about your experience!! Thanks hon ☺ It was an awesome night! You’re most welcome Fiona! I love their products too. Thats fantastic UrbanTutu, do tell me how you go with the lesson. This sounds wonderful. I’ve been wanting to take make-up lessons, ha, I’m useless with the tools myself 🙂 How do you find out about things like this? I know right 🙂 I had a great time! 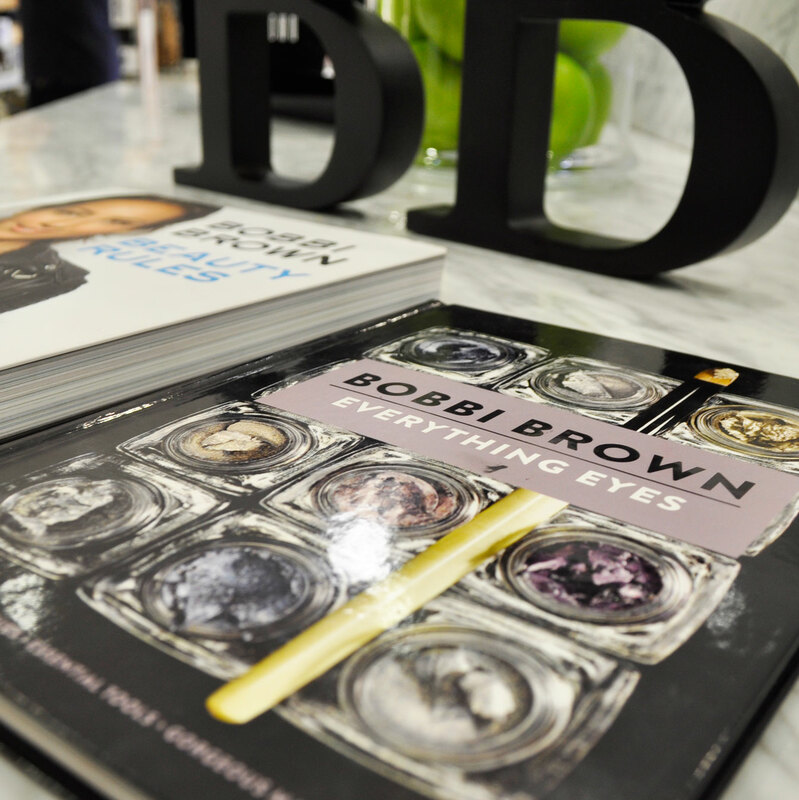 ohh great share, I love T2 products – how long have you used bobbi brown products and do you think they are too expensive? 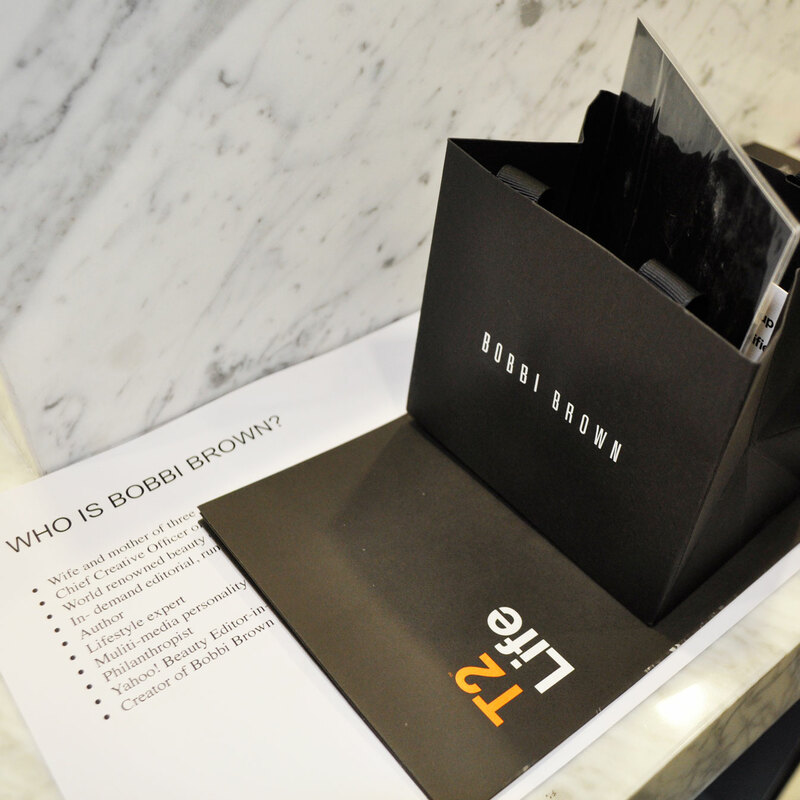 Me too 🙂 I love going into the T2 shops and sampling their delicious teas 🙂 I have been using Bobbi Brown products for about a year and half now. It’s definitely high end cosmetics in my opinion but you get what you pay for, everything I have tried so far I can’t fault. 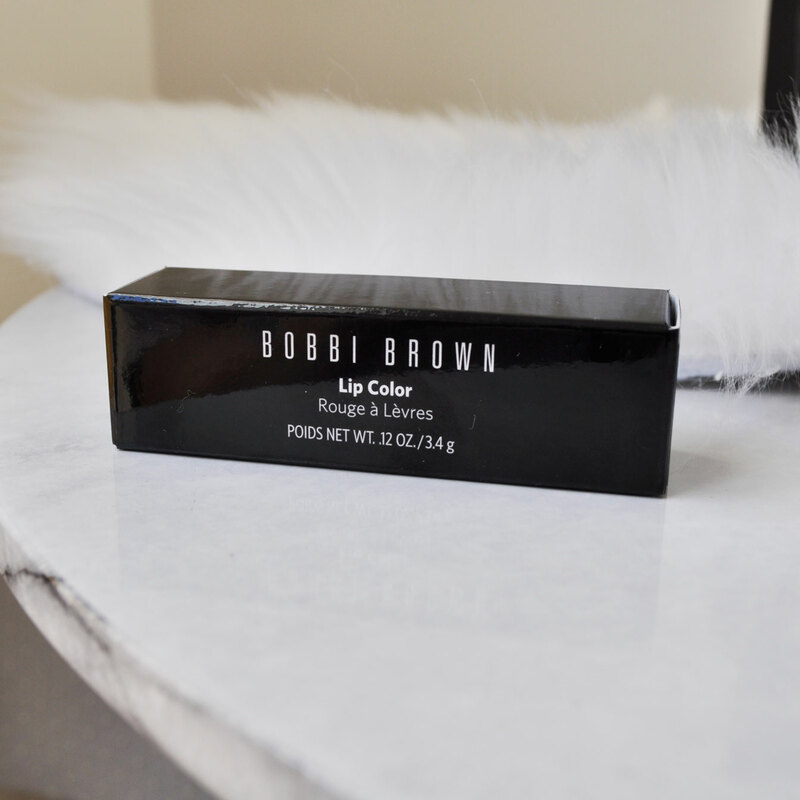 I actually haven’t tried any Bobbi Brown products, what’re your thoughts on the brand? 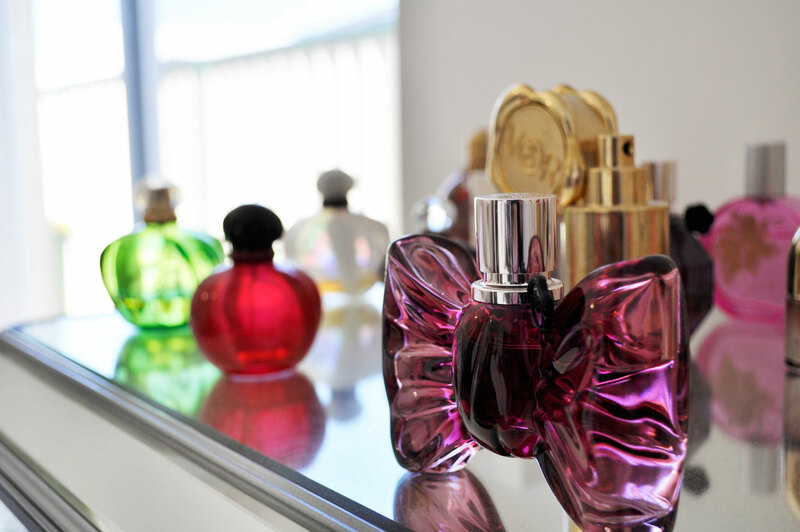 I am in love with their cosmetics! They are on the pricey end but well worth ever cent. This sounds fun! I hope they do this in our area too! And I love their gel eyeliner!! Yes, I believe they do them worldwide. Thank you Kayleigh 🙂 Will do!